How to setup my currency? HOME > SETUP AREA > How to setup my currency? 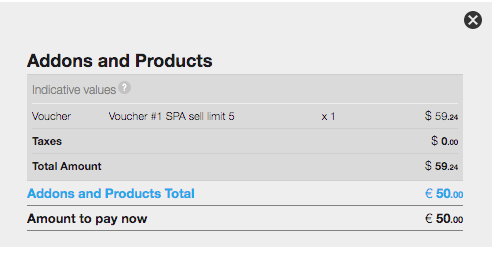 STEP 1: First go to SETUP - PAYMENTS. STEP 2: Select CURRENCY icon. 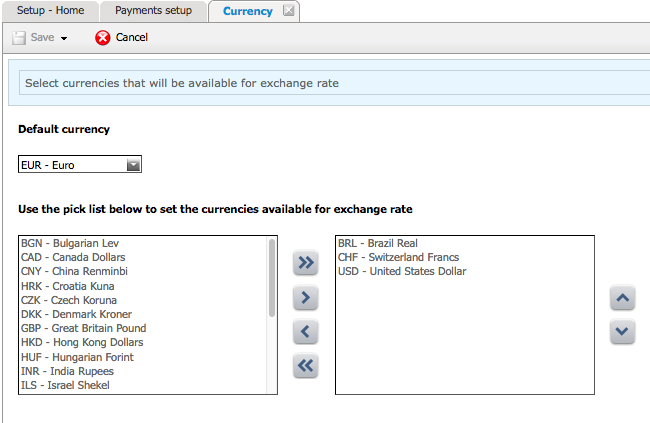 STEP 3: Select your currency from the drop down list. If there's no exchange rate for a certain currency, it won't be shown on the available currencies. This disclaimer is not editable and is translated in all available languages. 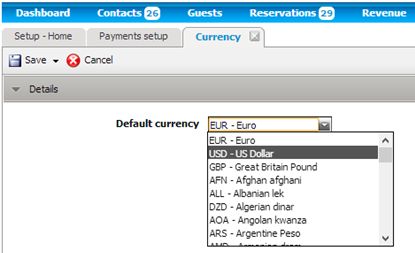 As we click OK or close the disclaimer the BG shows rate tiles, offers rates, fees, taxes, total amount and offer details in the currency selected. 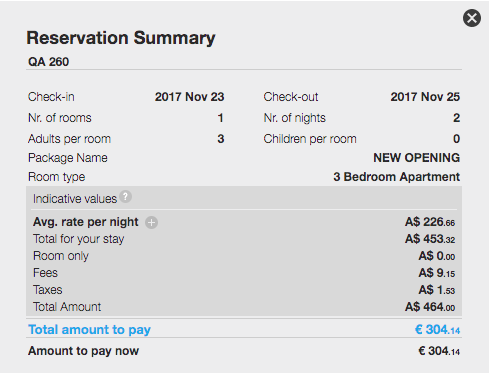 STEP 7: As we proceed to the reservation, the summary will include the offer and it’s details in the currency chosen but the total amount to pay/ amount to pay now in the hotel currency. 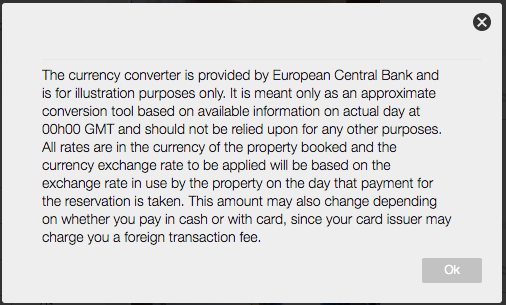 The currency conversion is only for the booking process. The confirmation is always given in the hotel currency. This feature is also applicable to the Mobile version, that has a currency conversion as well.